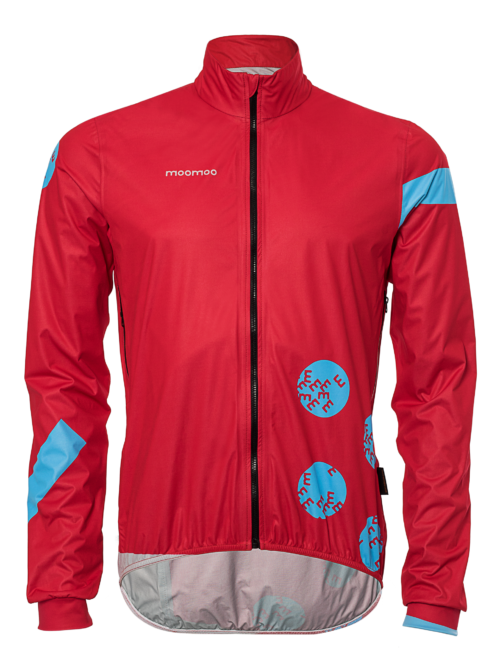 If you don’t feel like designing your own cycling clothes this time round then take a look at moomoo’s ready-made items. 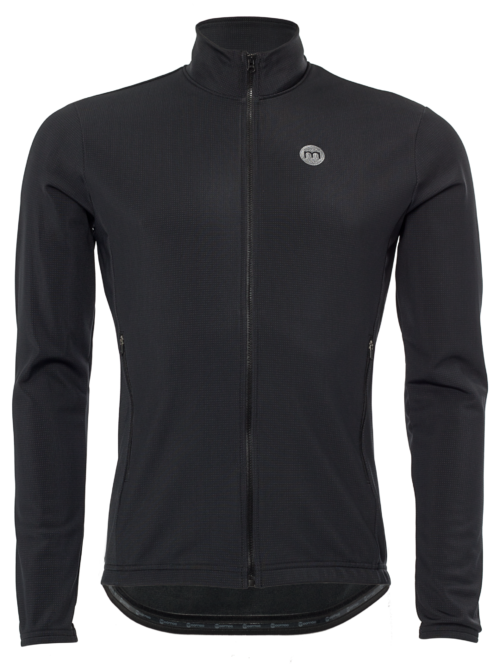 Our collection includes everything a cycling enthusiast needs in their closet. Clothing items in moomoo’s collection have been designed with regard to our northern climate and are made by hand.